FFXIV Eureka is a major addition to the MMO, offering dozens of hours of gameplay that is sure to be expanded upon in the coming months this year. However, don’t let similarities confuse you, as Eureka is very different from just about anything you’ve played before in the game. Let’s get started. FFXIV Eureka is an instanced area that can contain up to 144 players in one instance. Eureka is all about exploring this area alone or with a party (parties can be formed while inside) and mastering the elements. While inside, your item level is synced to 300, hence the recommendation. Like POTD, FFXIV Eureka has a separate level called an elemental level. Unlike POTD, the elemental level is shared across all of your jobs, so you will have the same elemental level no matter which you go in as. Everyone starts out at elemental level one and the current max as of 4.25 is level 20. Each enemy is represented by one of the six elements and have subsequent weaknesses. The elemental weaknesses go like this: wind beats fire, fire beats ice, and ice beats wind. Lightning beats water, water beats earth, and earth beats lightning. Using magicite gained through FFXIV Eureka, you can attune to any of those elements and therefore become stronger against some and resistant towards others. You can also find Protean Crystals throughout your FFXIV Eureka adventure, through which you can upgrade your Eureka gear by speaking with Gerolt. 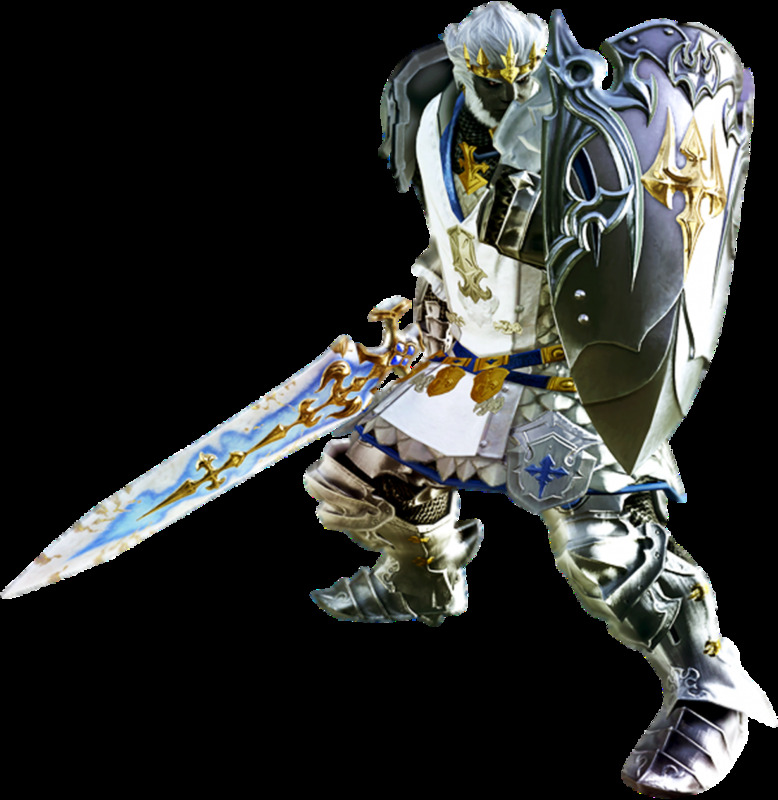 Starting at level six, you will lose experience if you die, making this experience a lot more similar to the MMO’s predecessor Final Fantasy 11. For more on FFXIV Eureka, keep it locked right here.